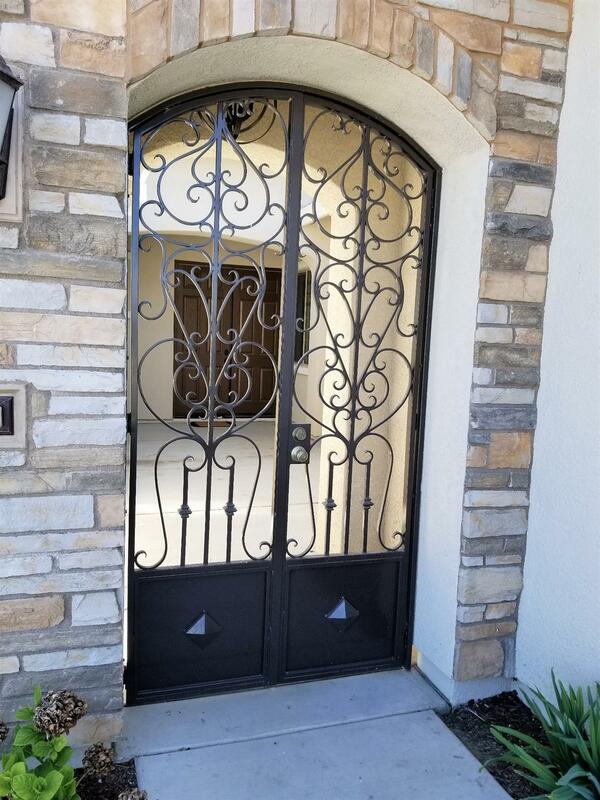 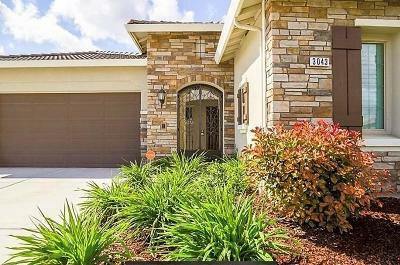 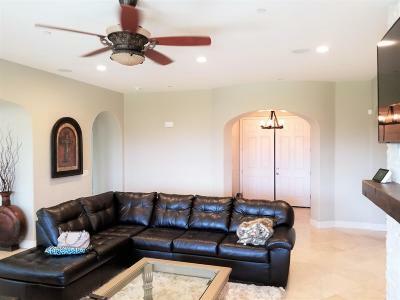 Quality abounds in this semi-custom Spanish Oaks 6 bedroom, 4.5 bath home. 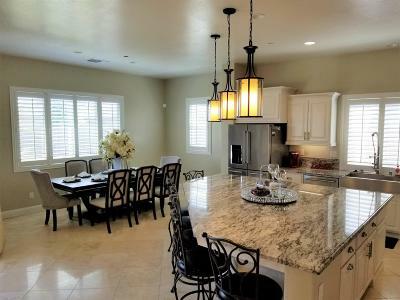 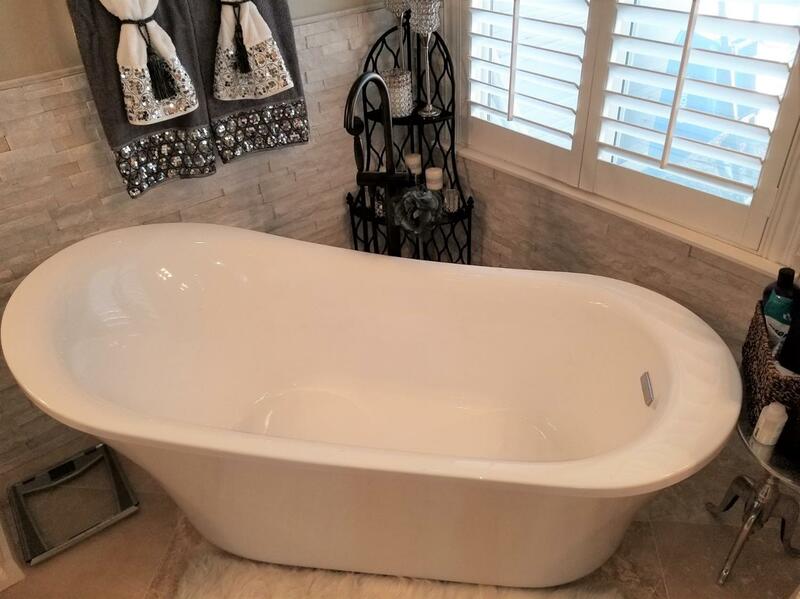 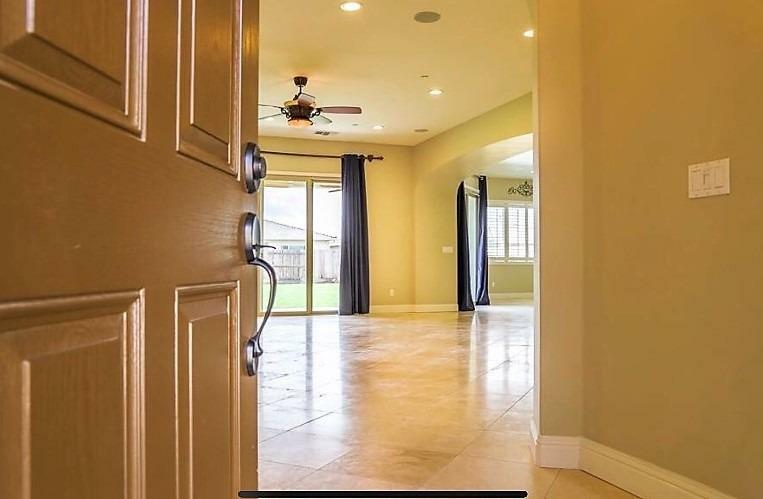 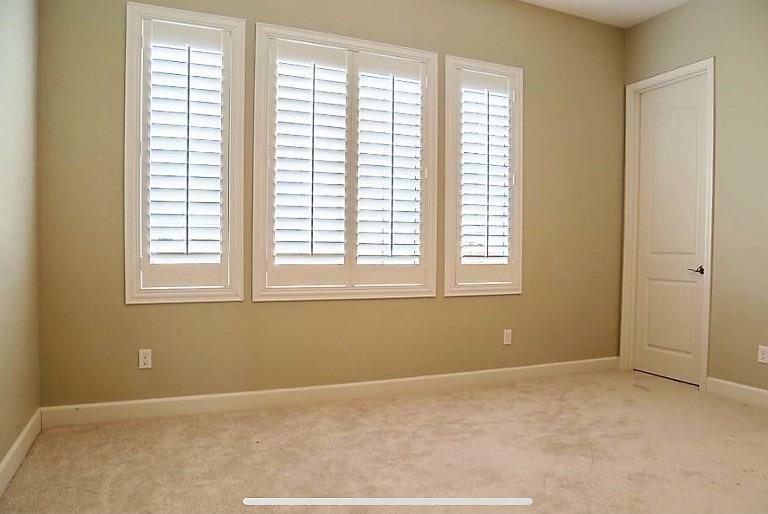 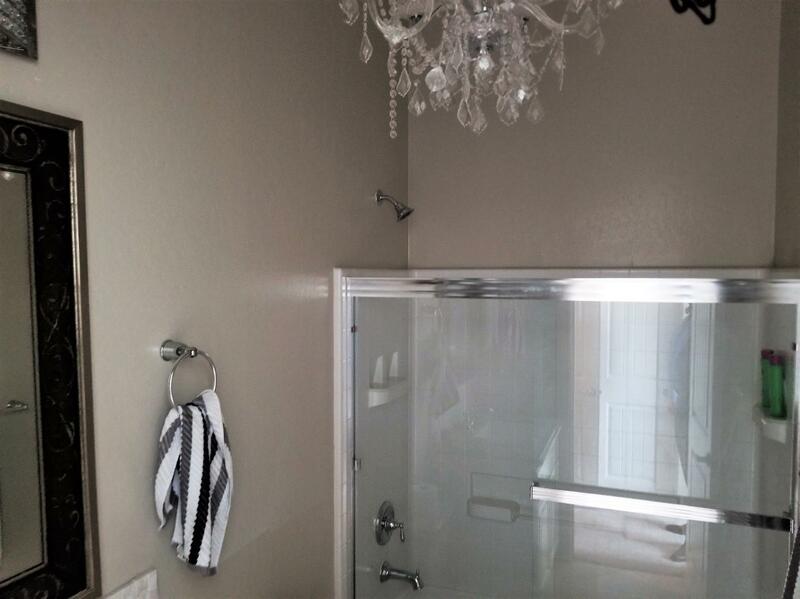 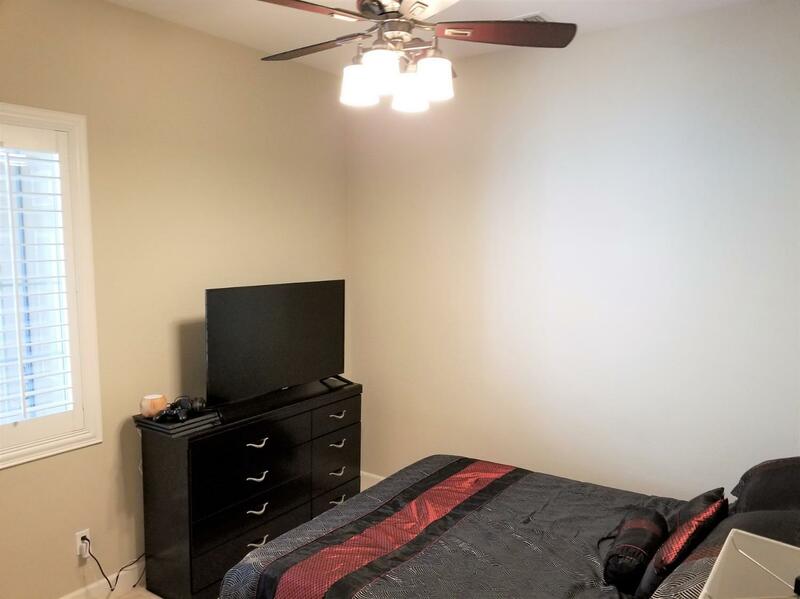 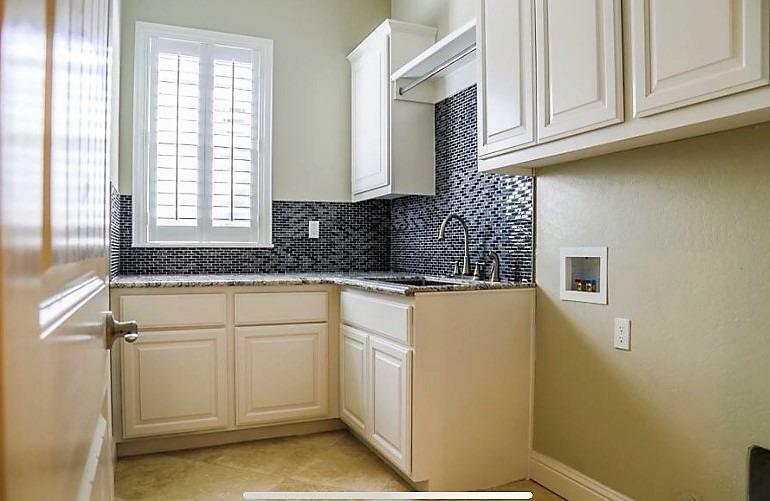 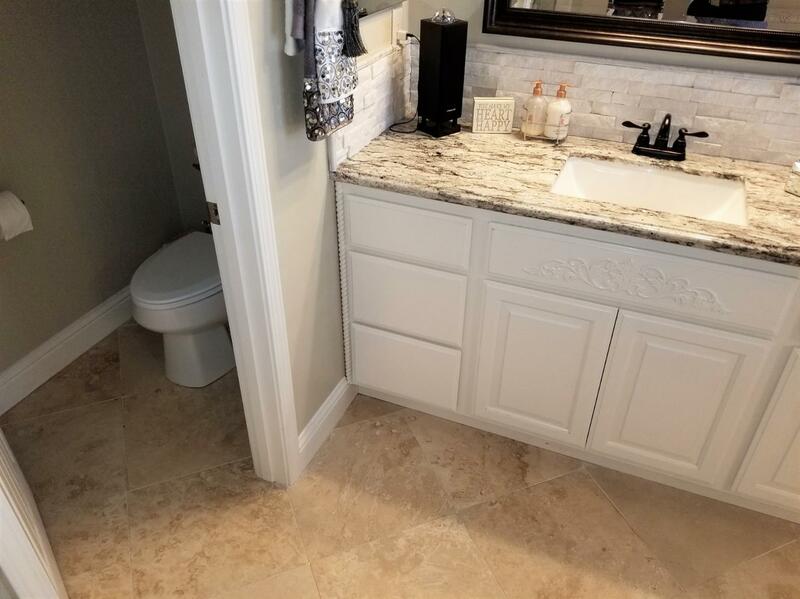 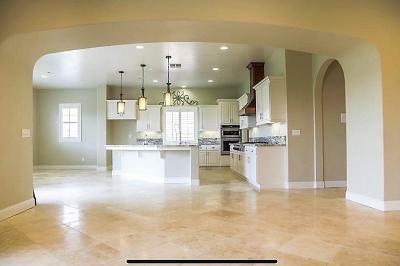 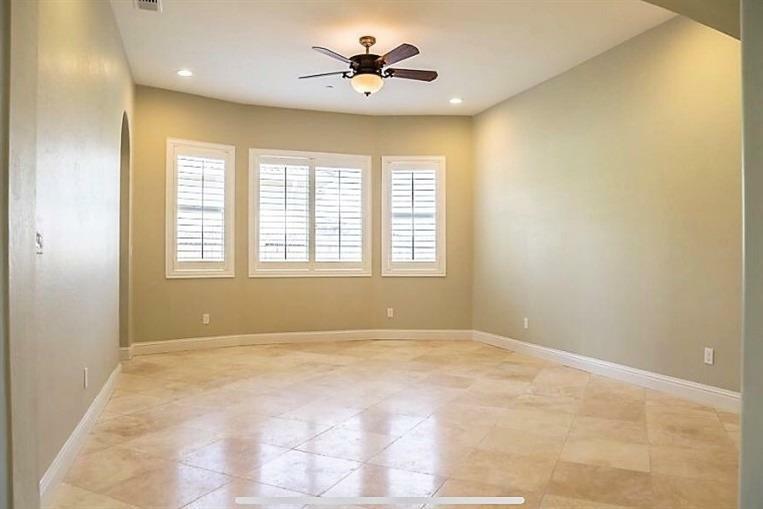 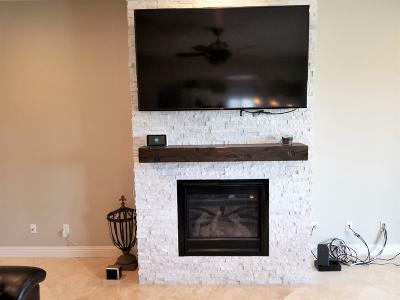 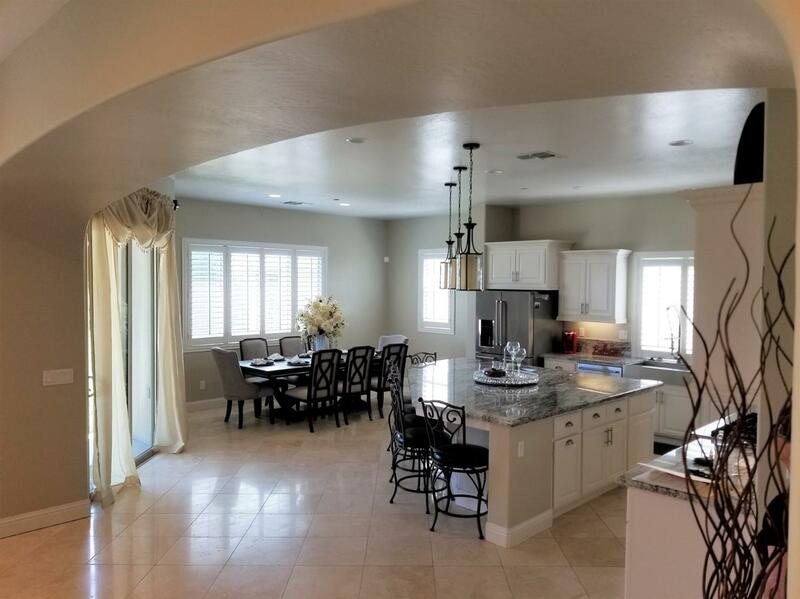 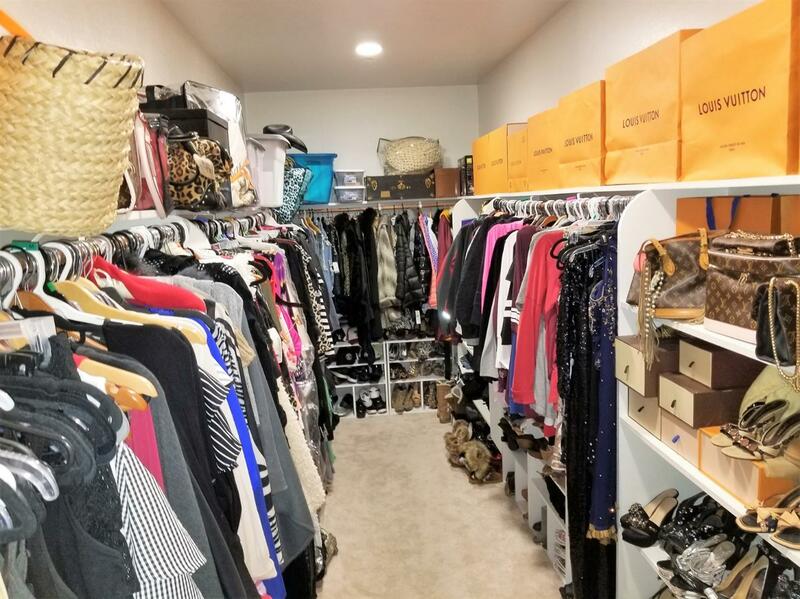 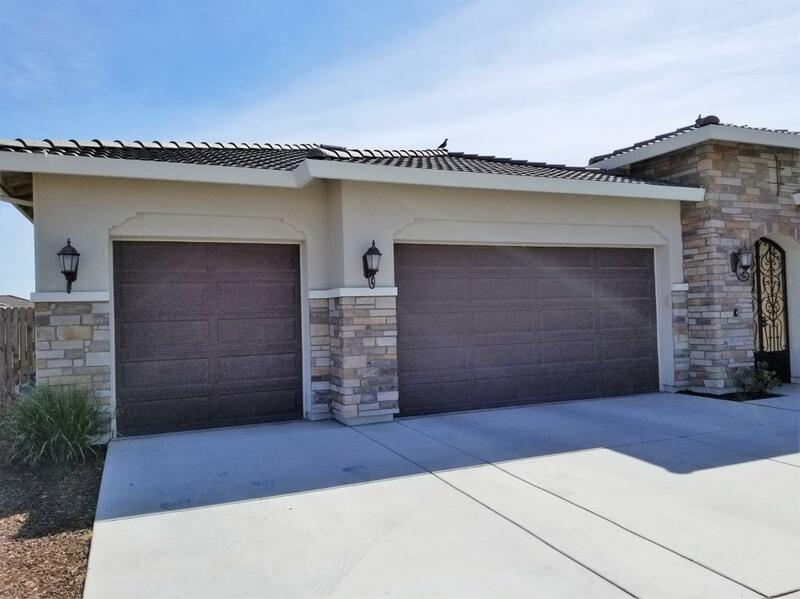 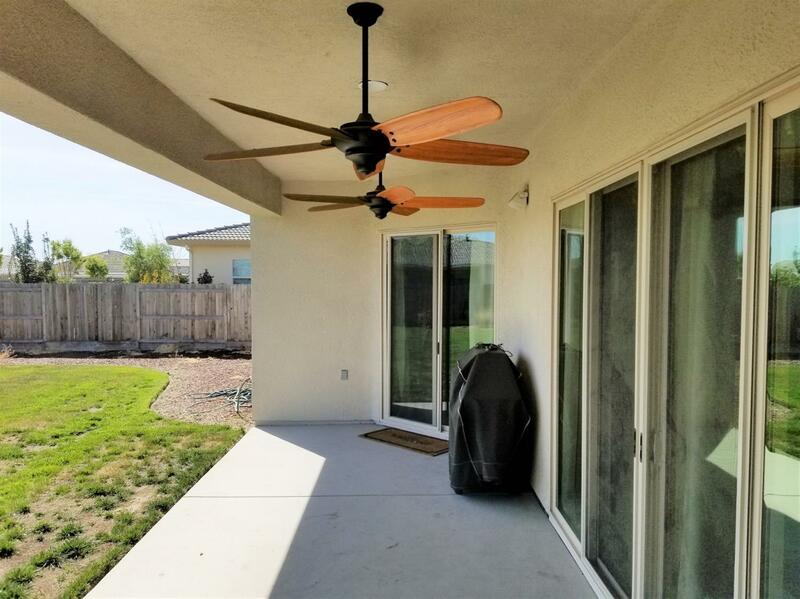 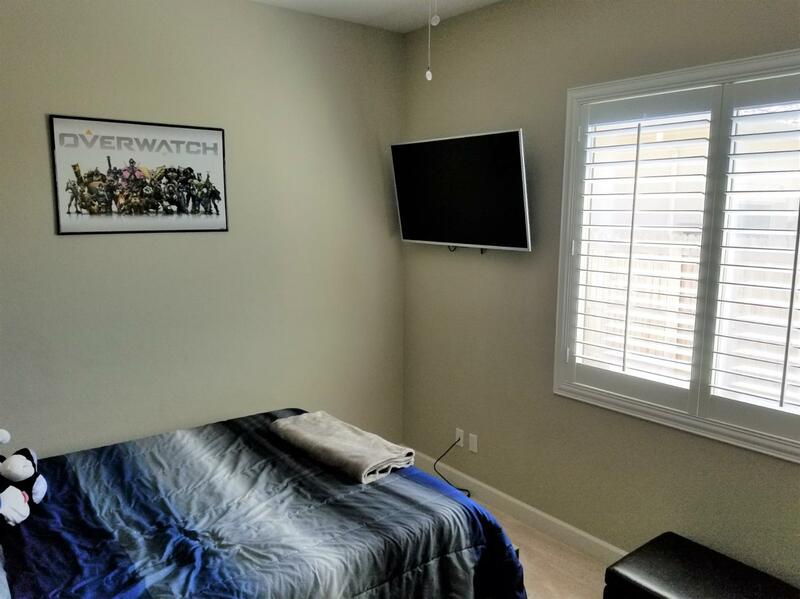 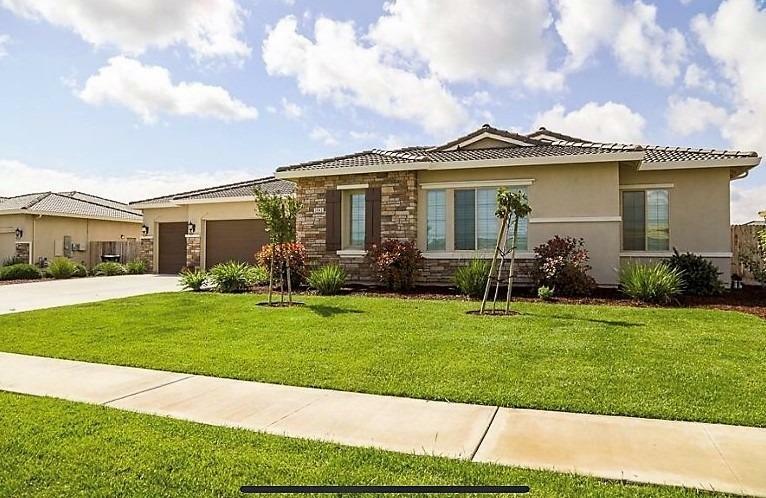 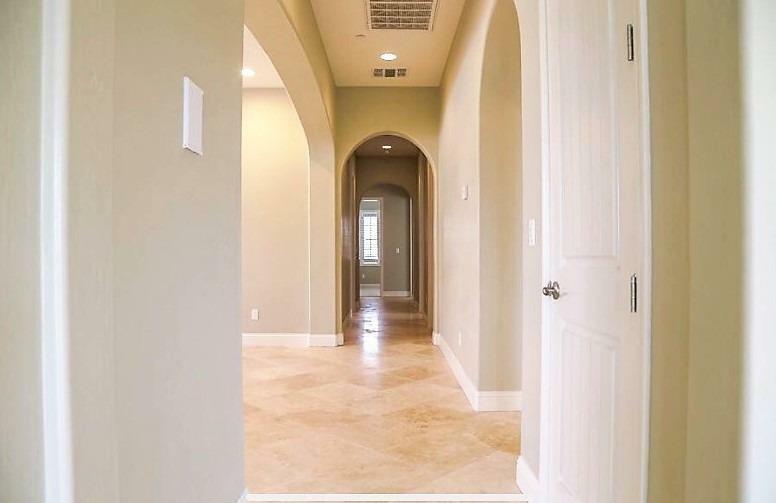 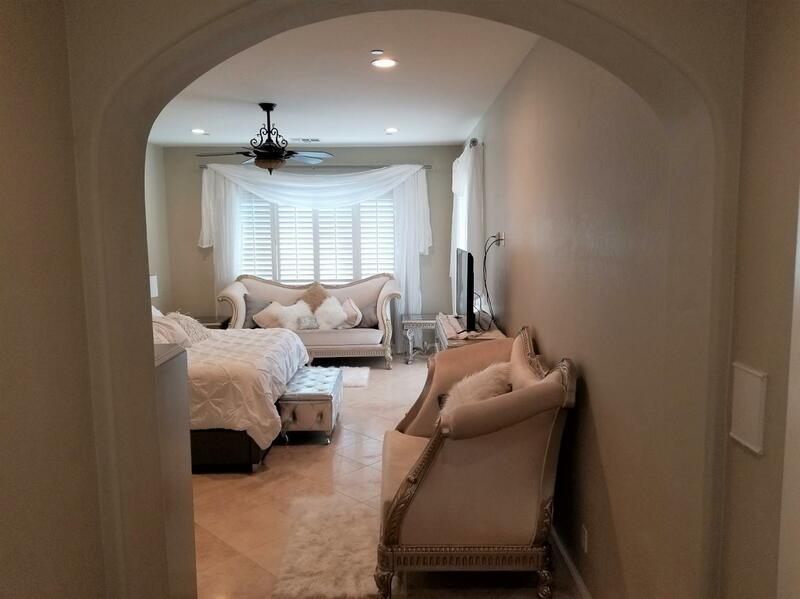 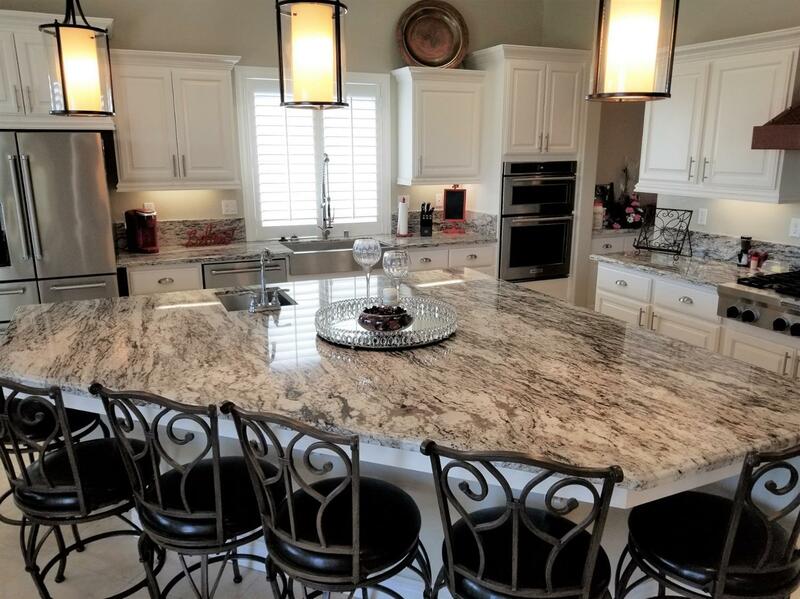 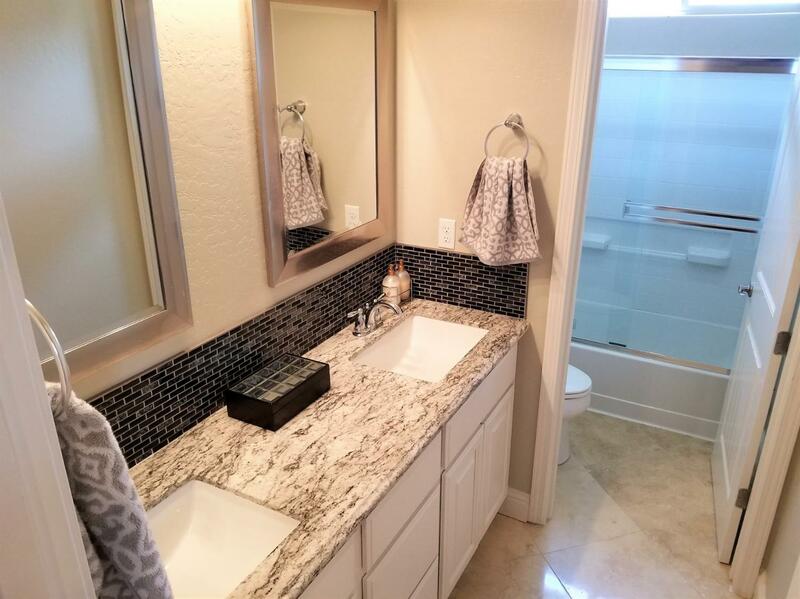 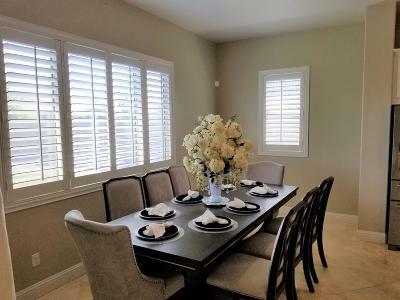 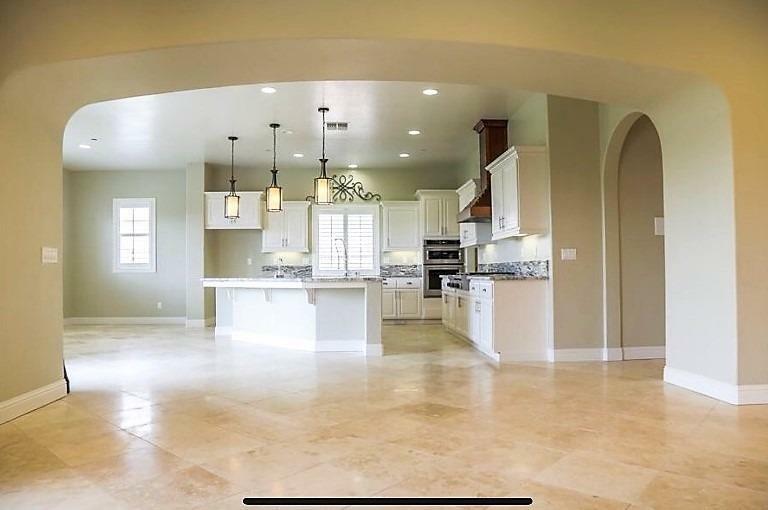 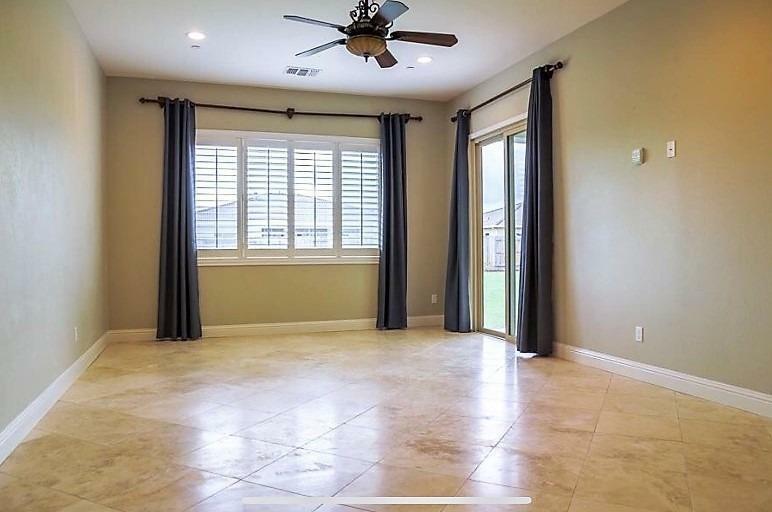 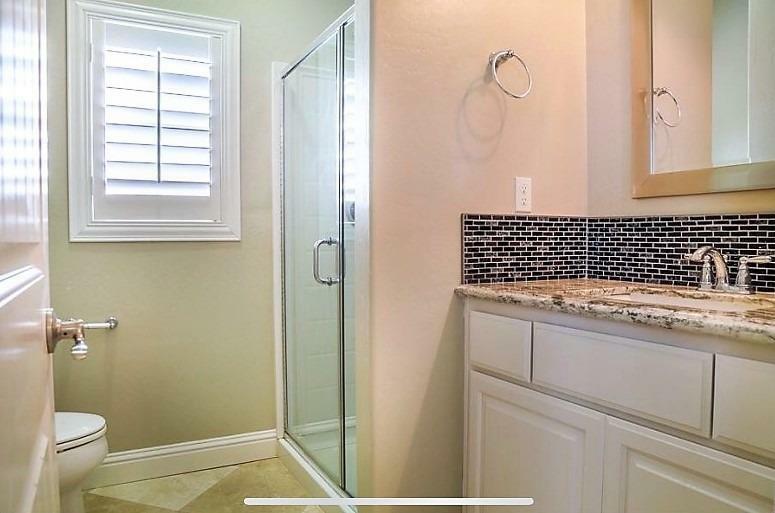 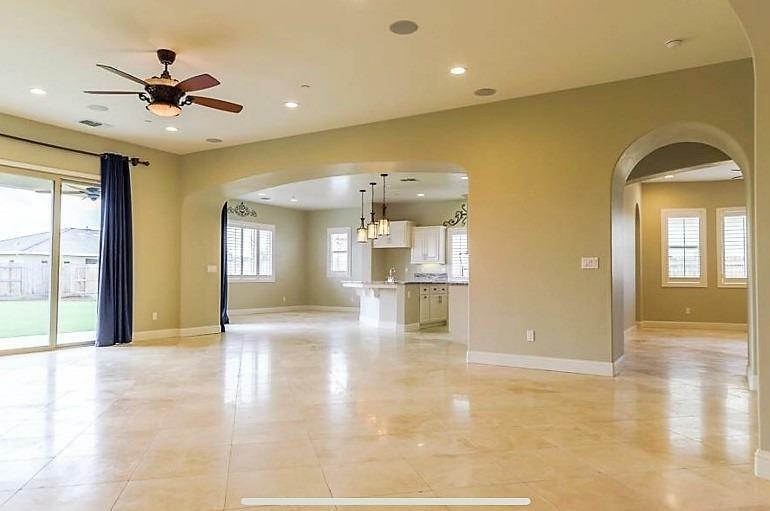 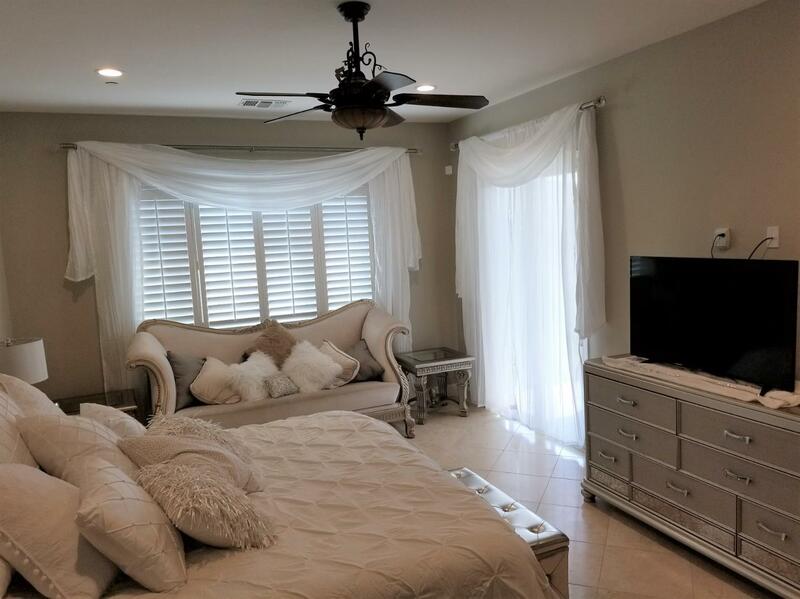 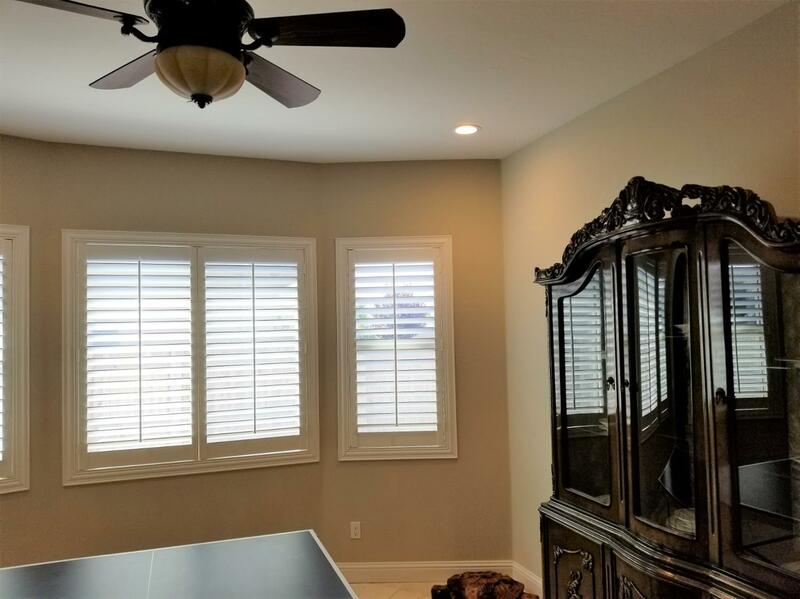 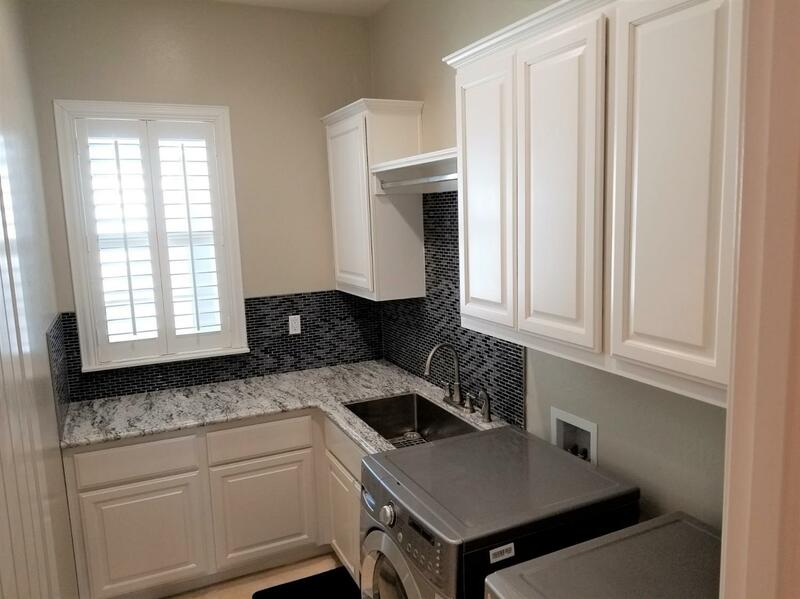 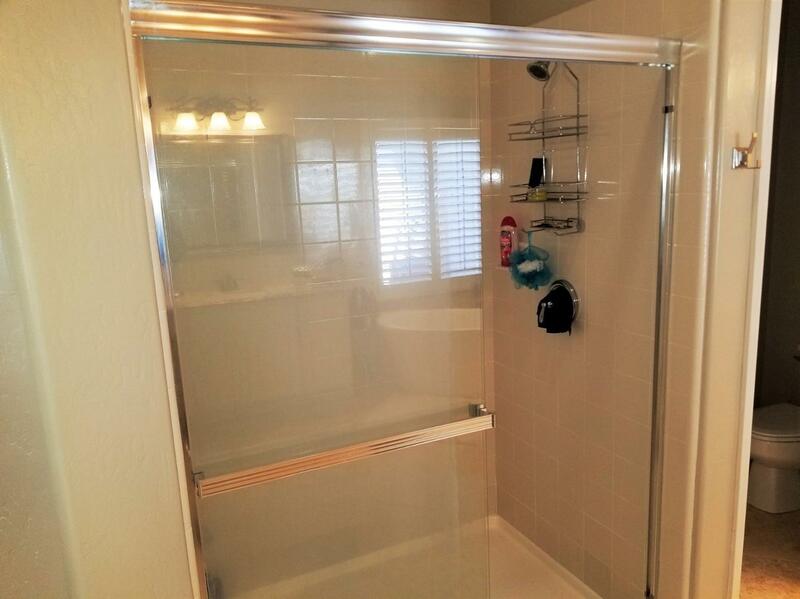 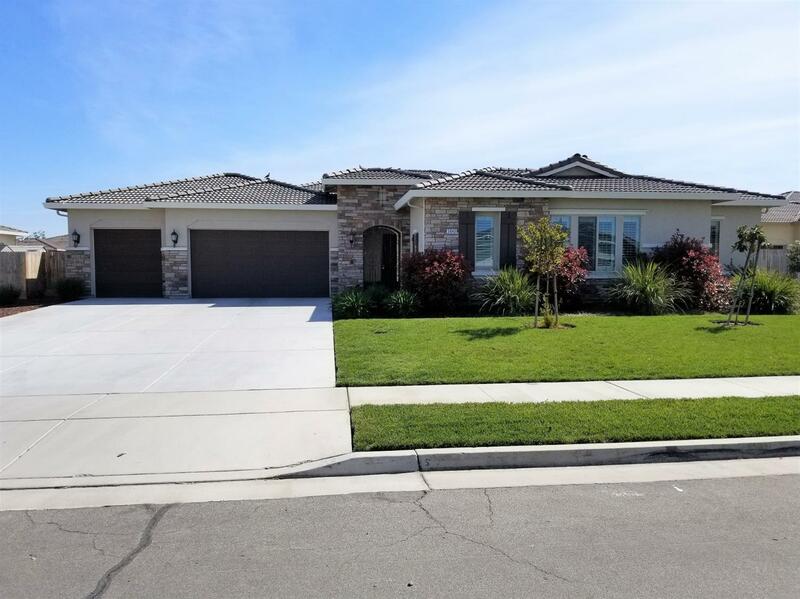 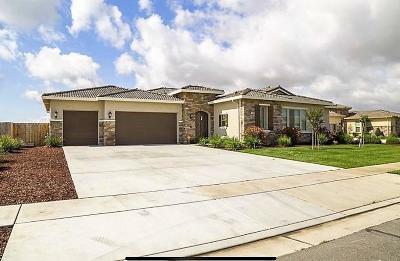 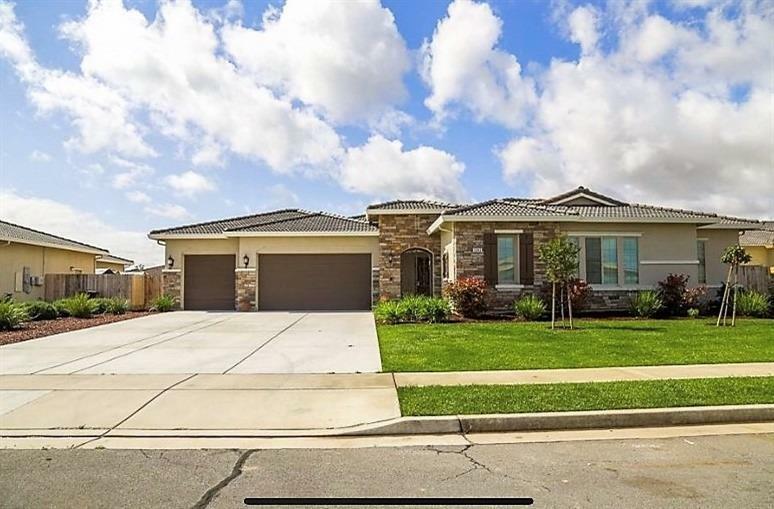 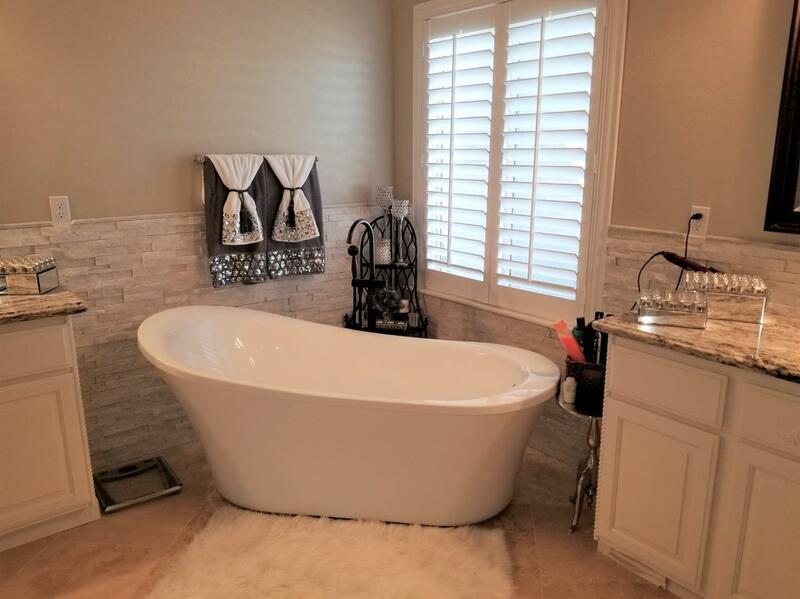 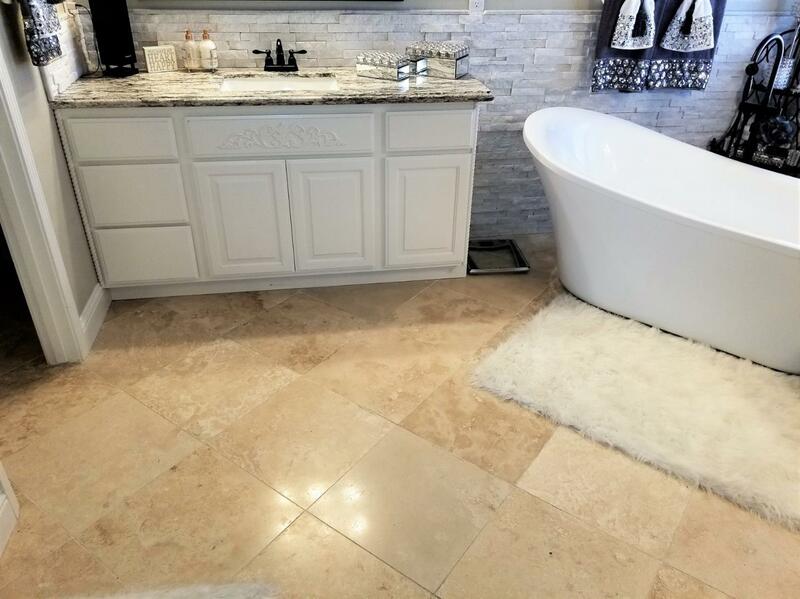 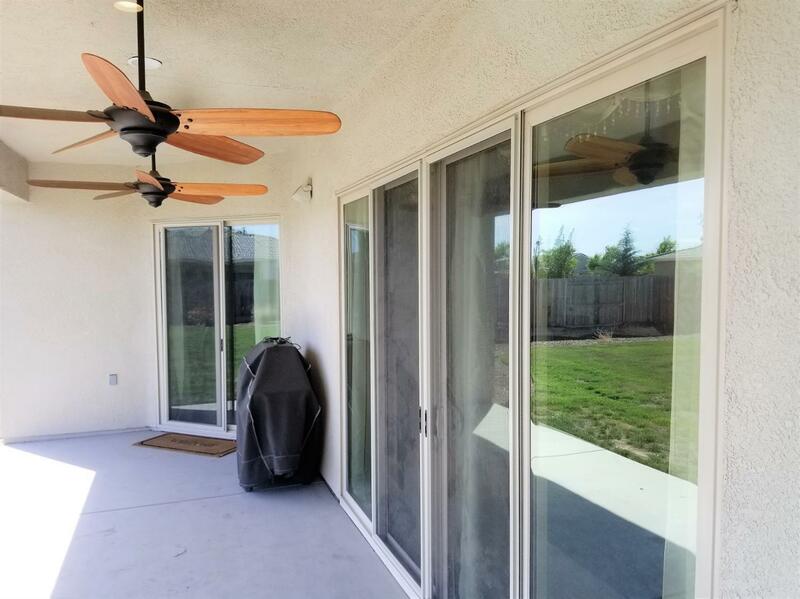 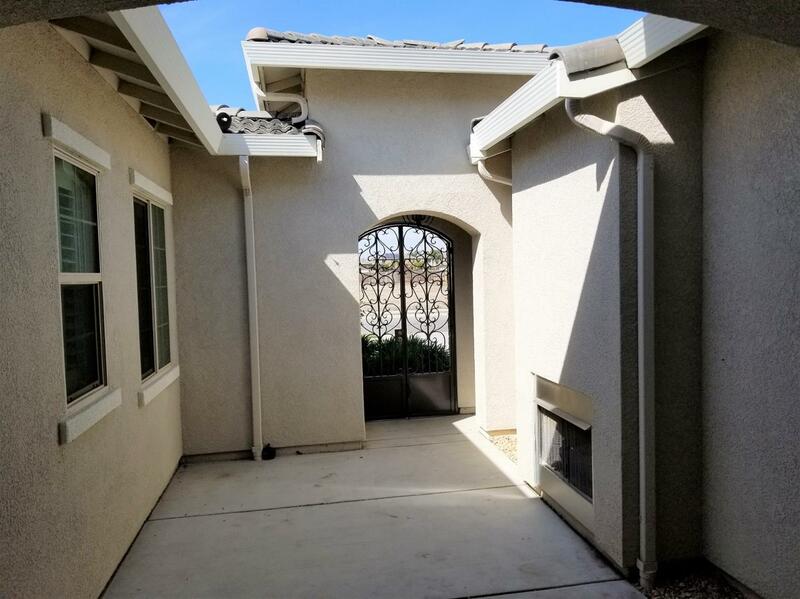 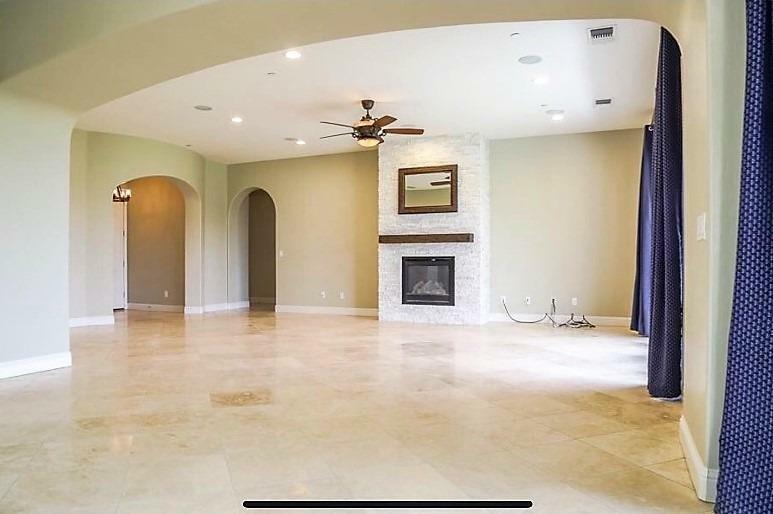 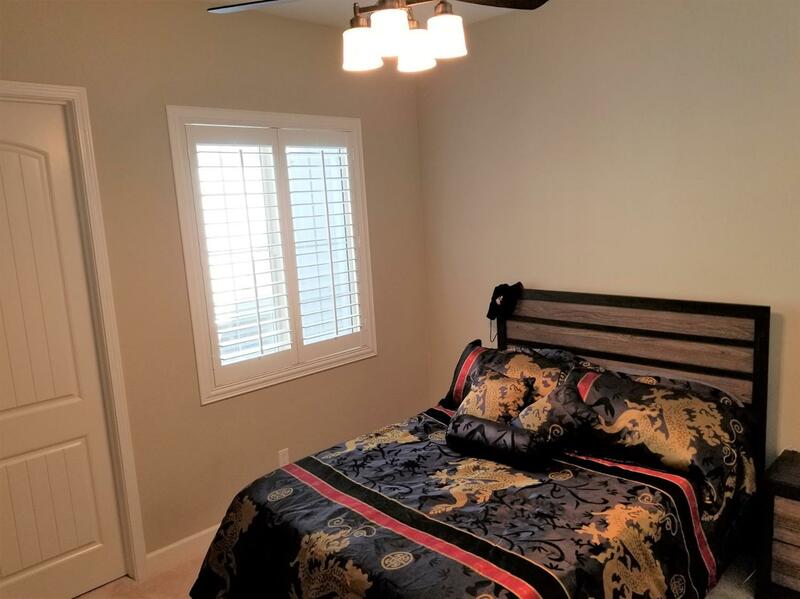 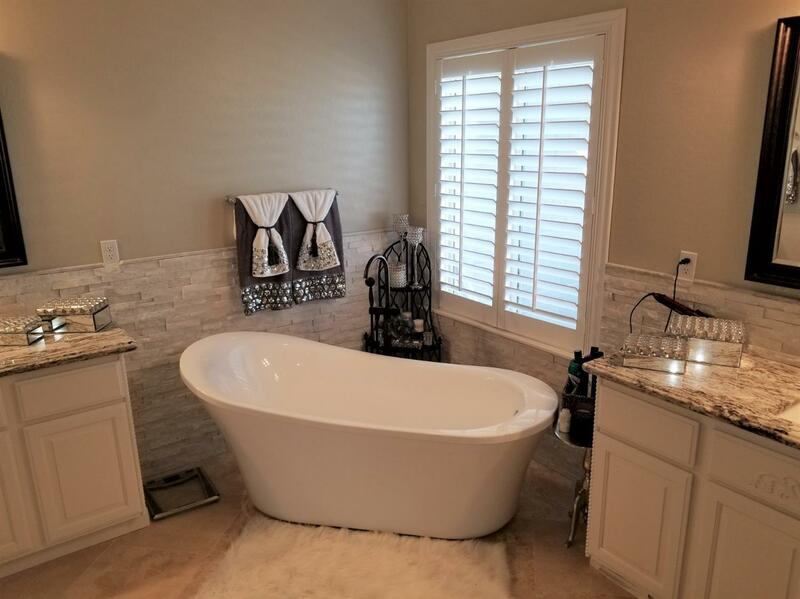 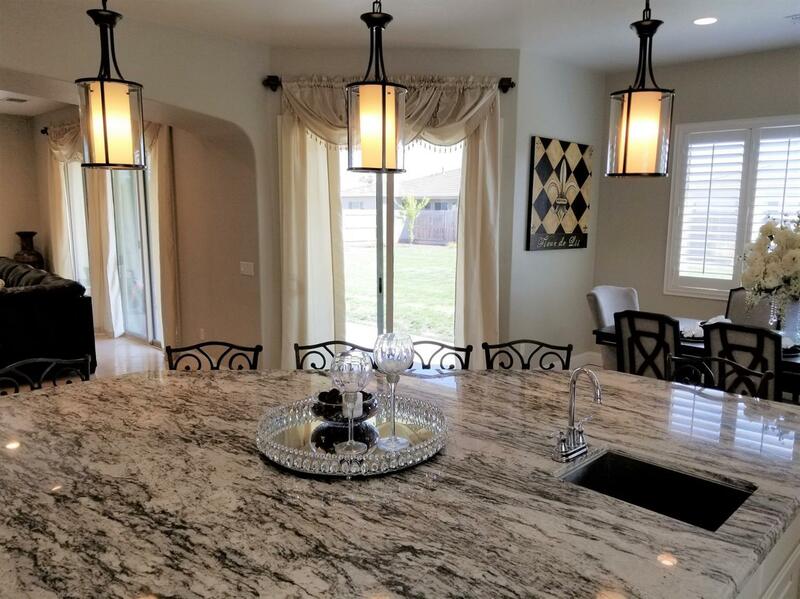 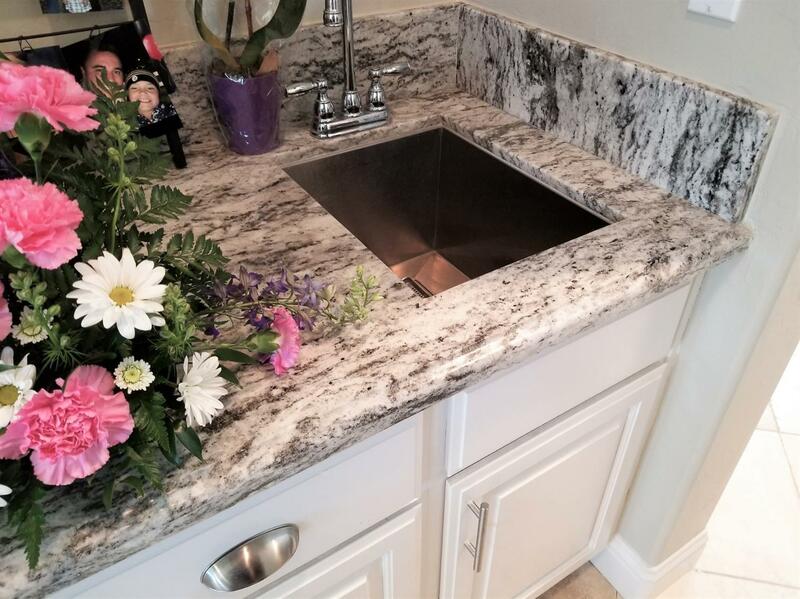 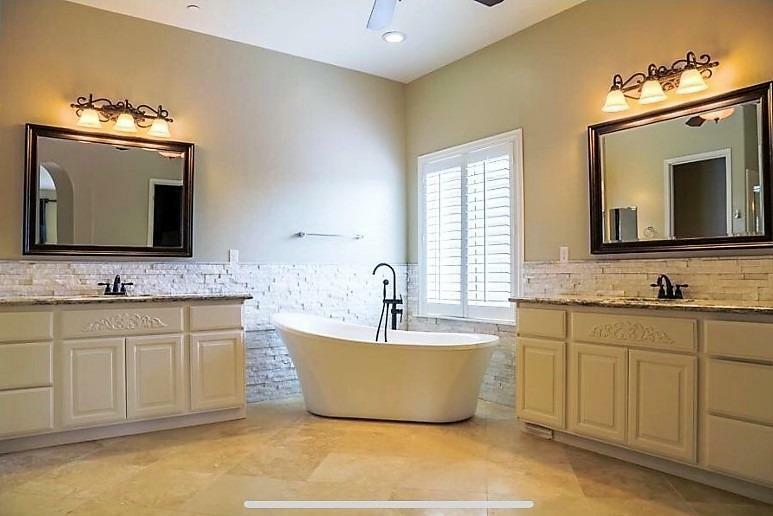 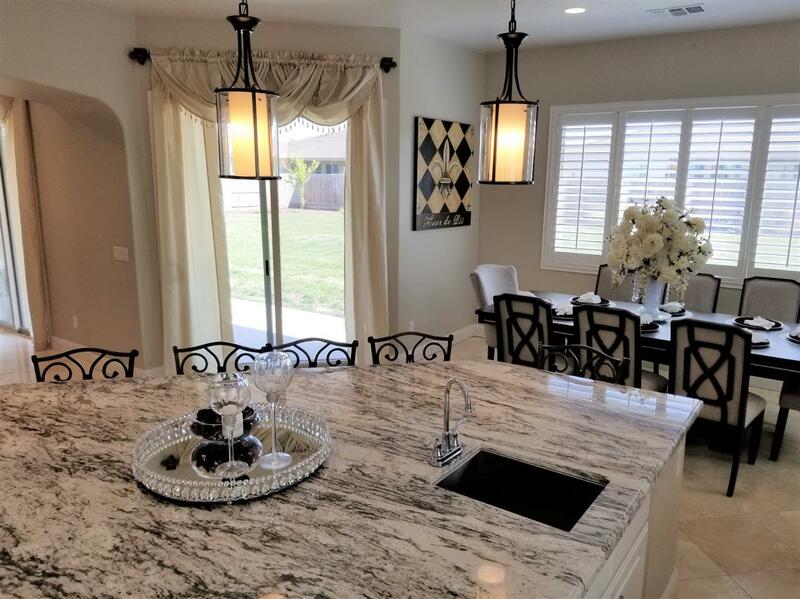 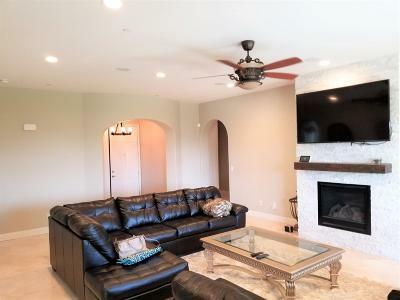 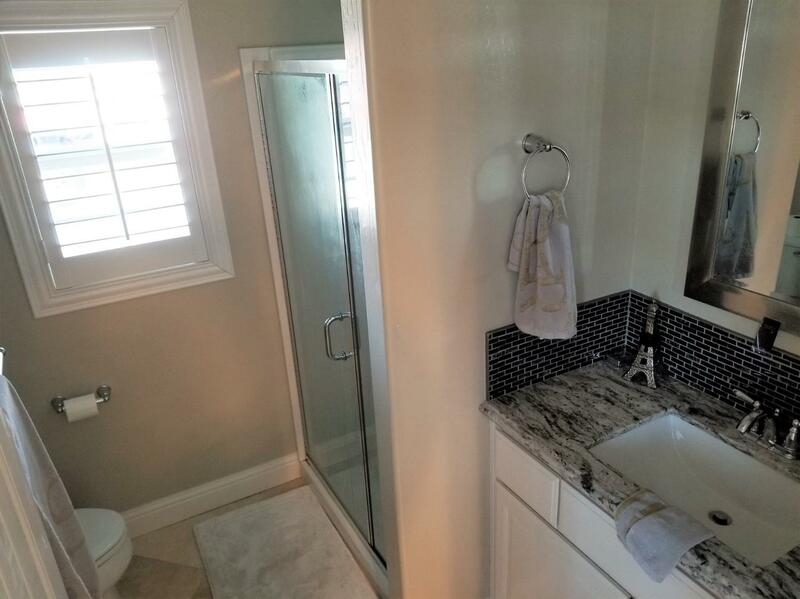 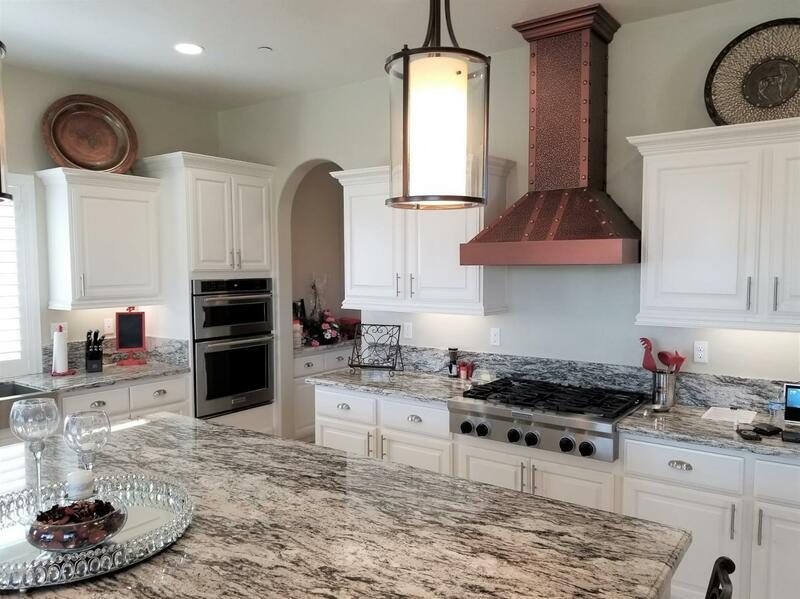 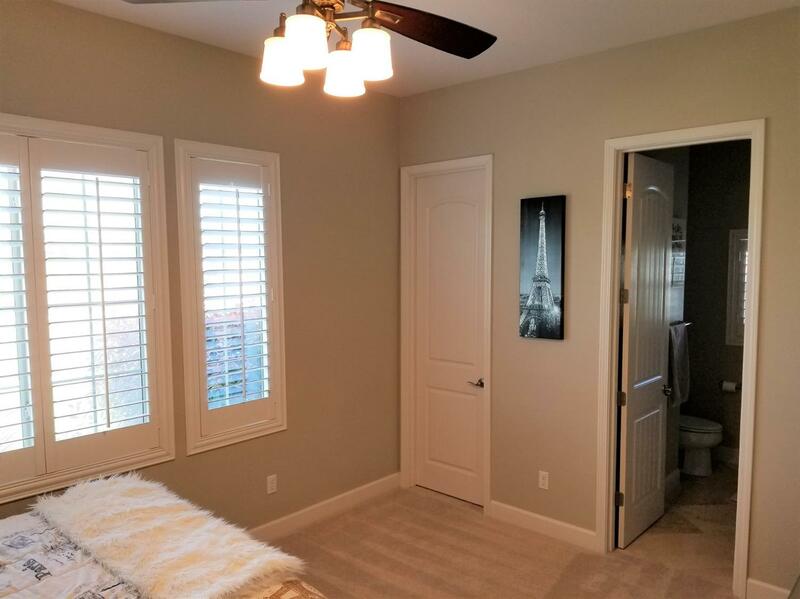 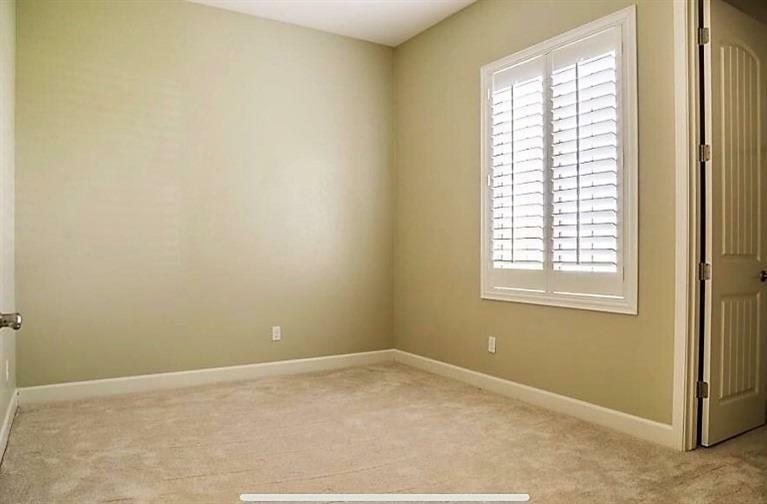 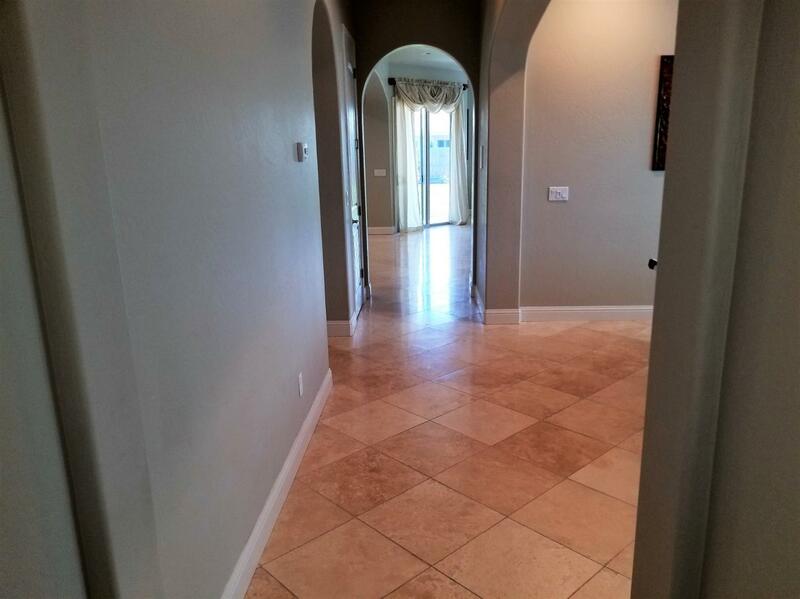 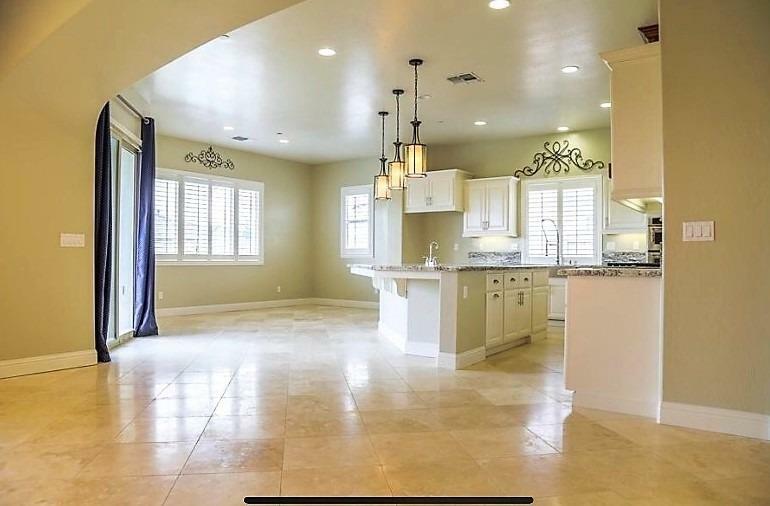 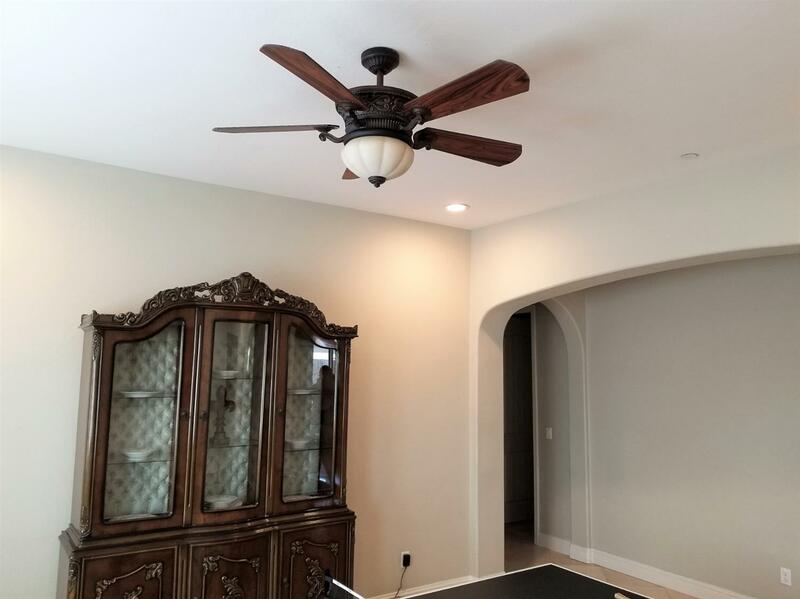 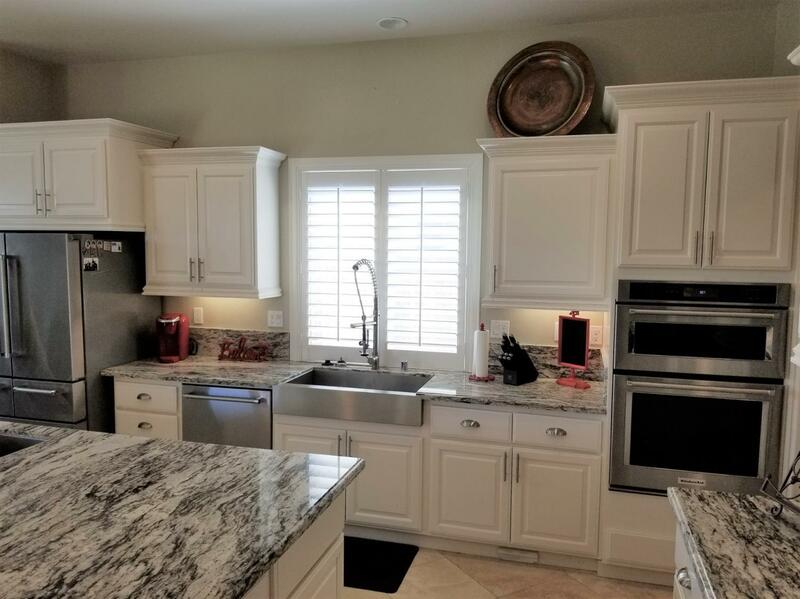 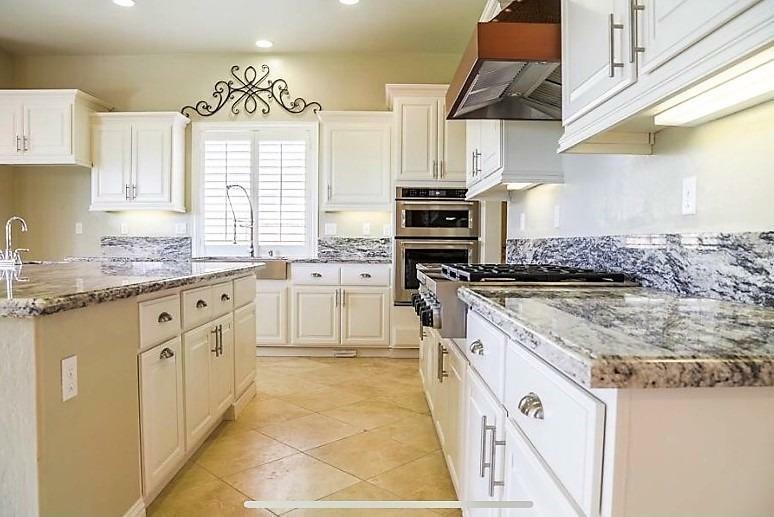 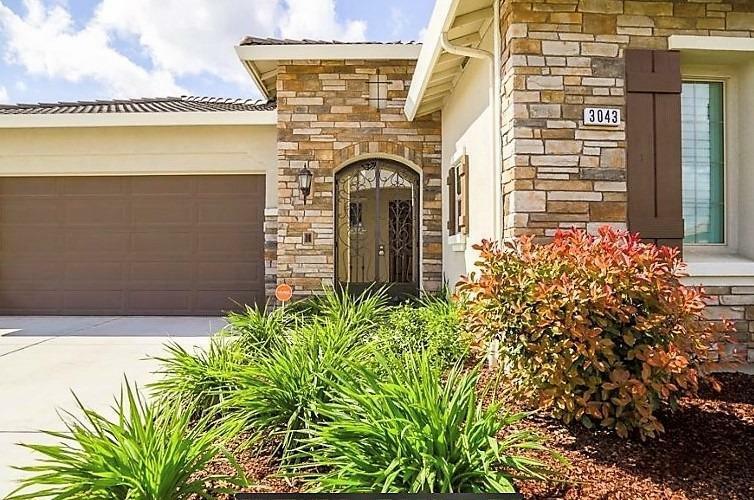 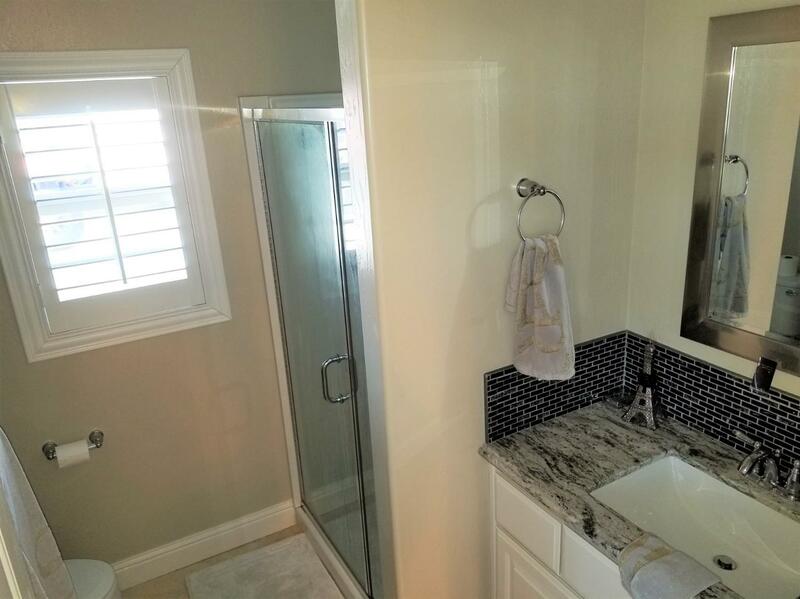 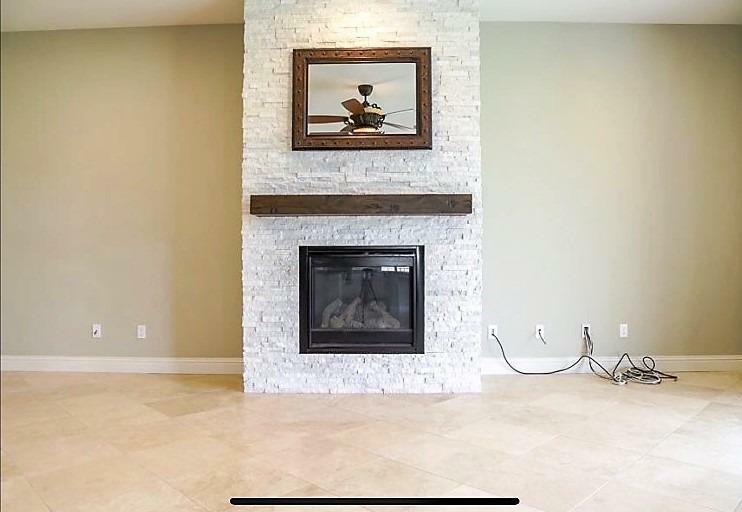 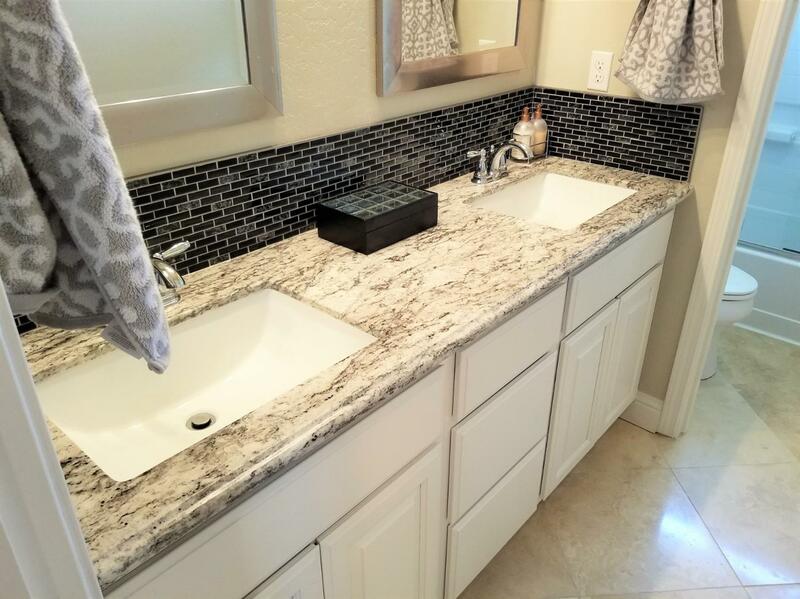 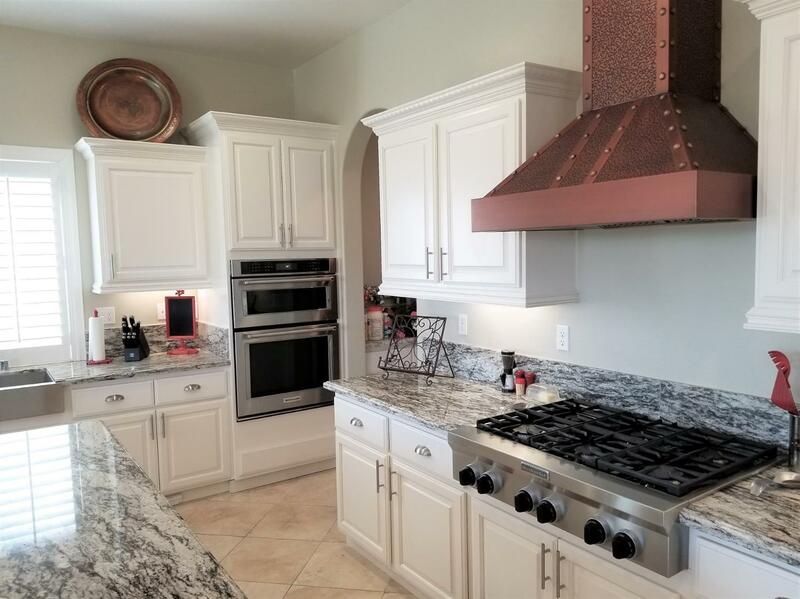 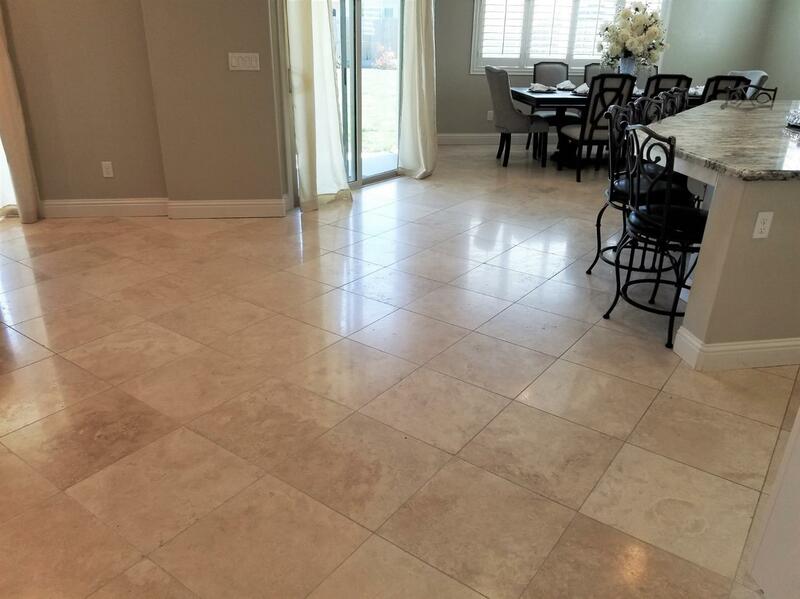 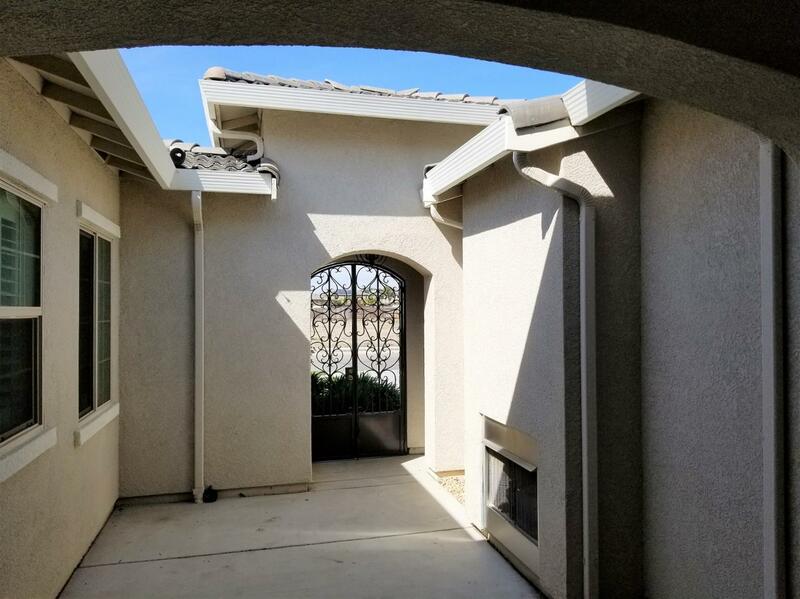 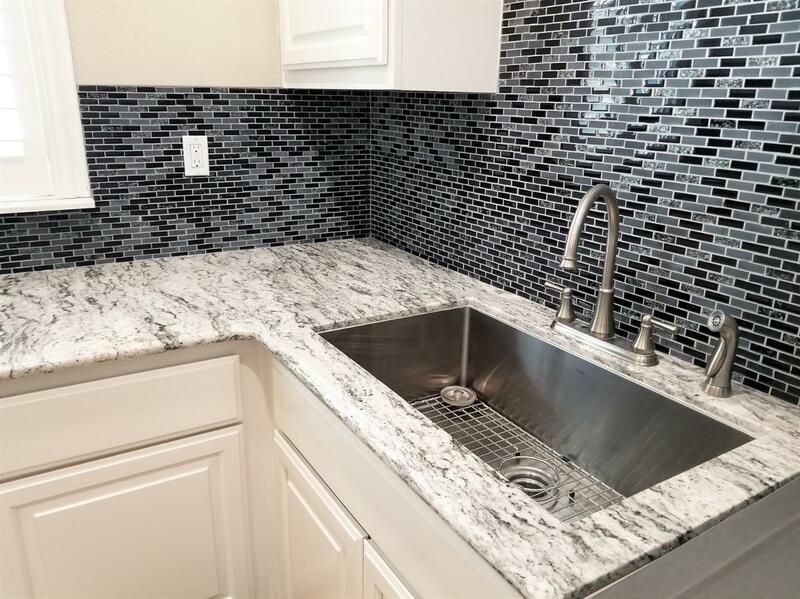 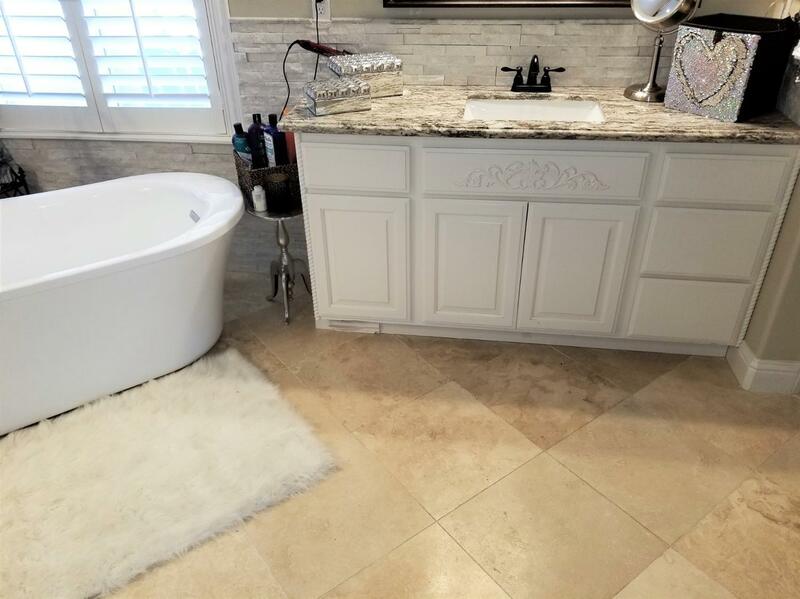 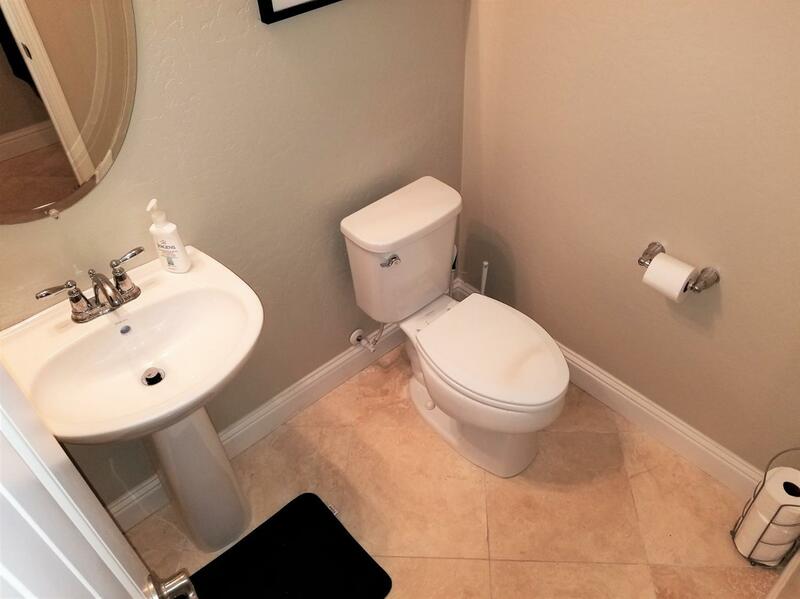 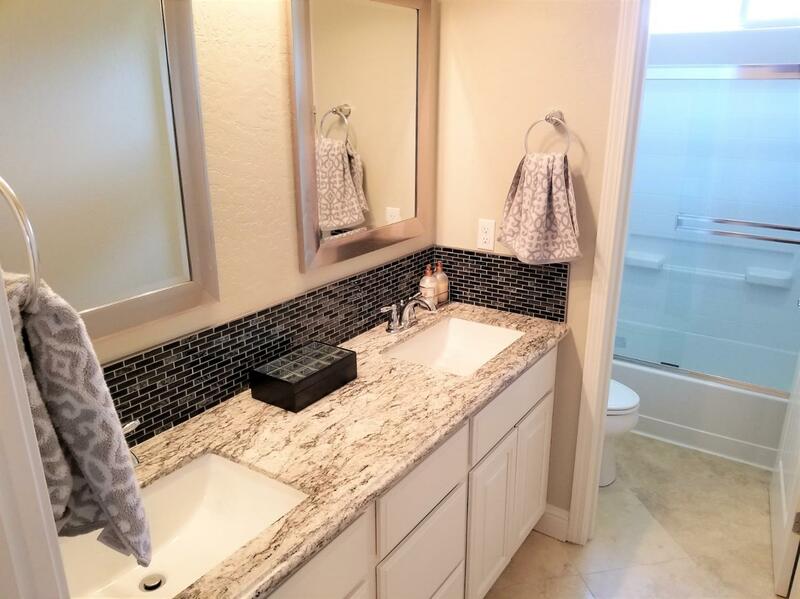 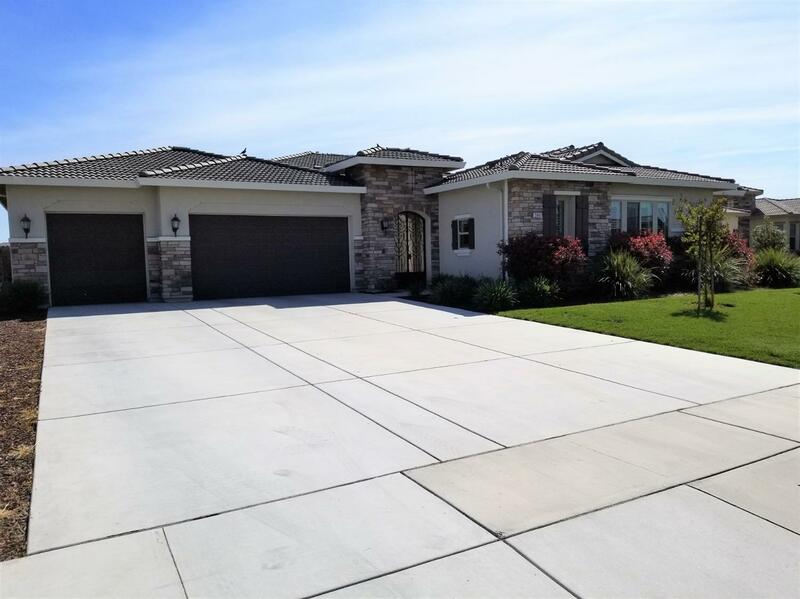 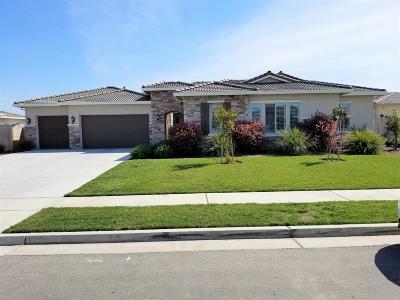 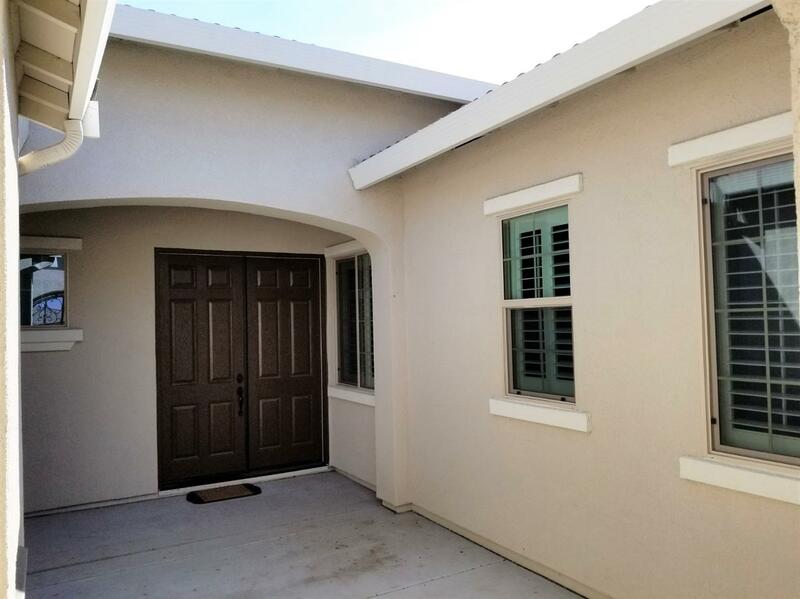 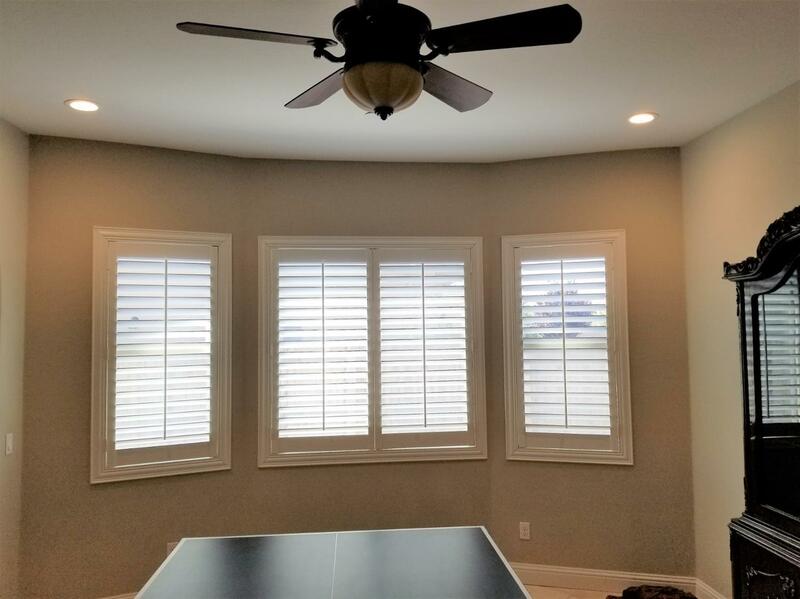 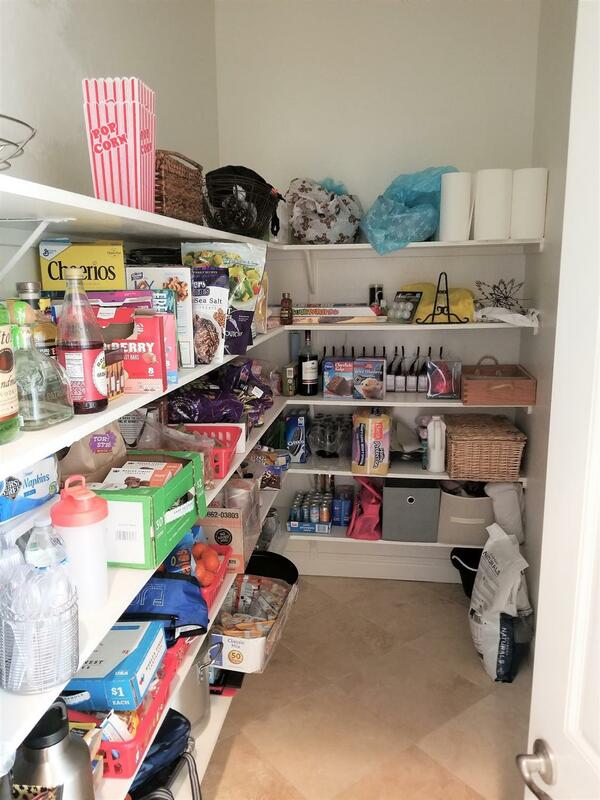 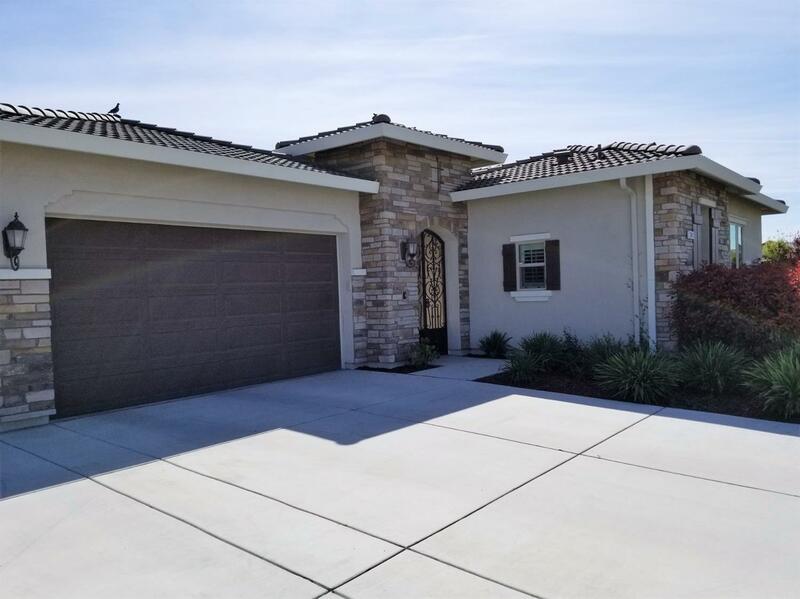 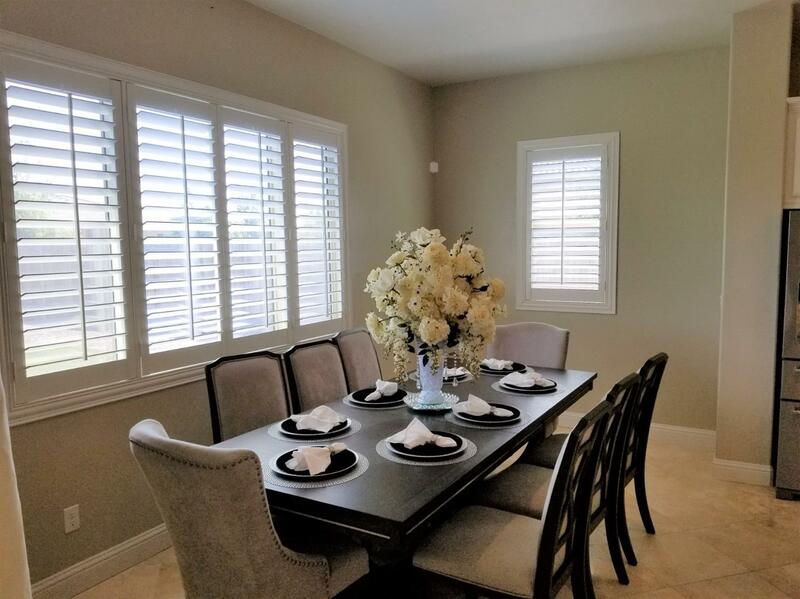 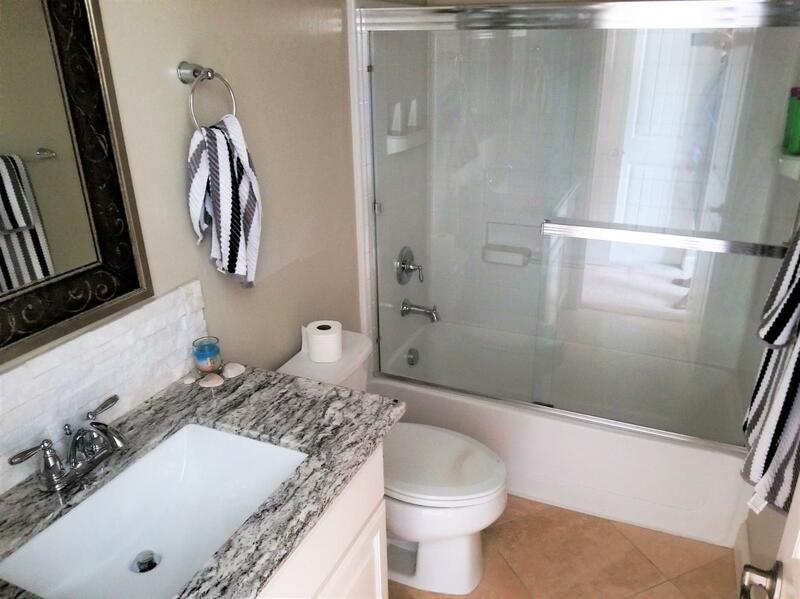 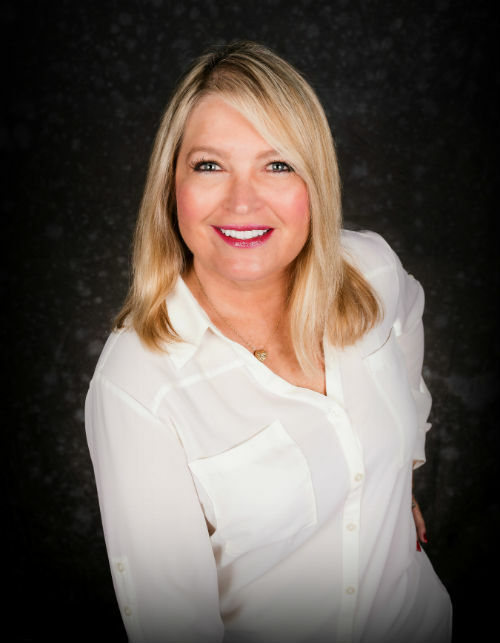 Huge granite island in kitchen, travertine tile throughout, granite and upgraded cabinets throughout, two guist suites with private bathrooms, butler pantry with sink, expansive pantry, large master bedroom and bath, covered patio with two ceiling fans. 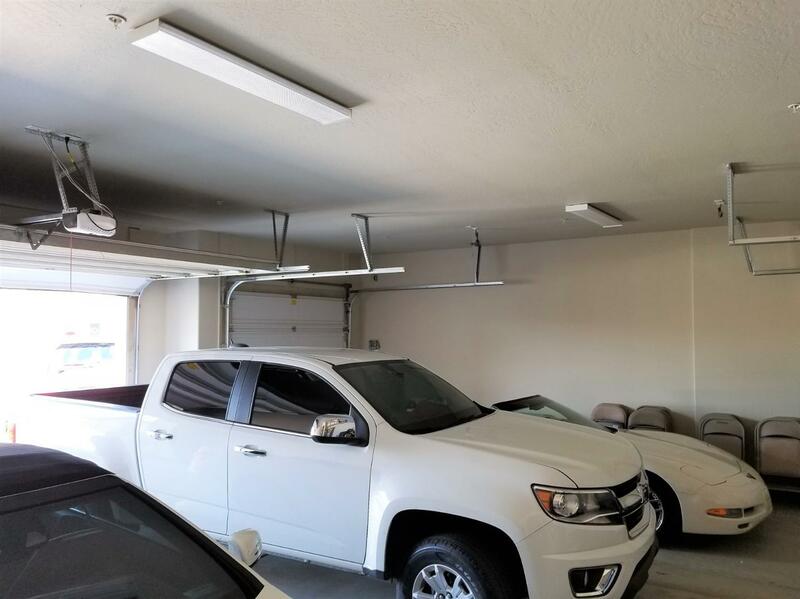 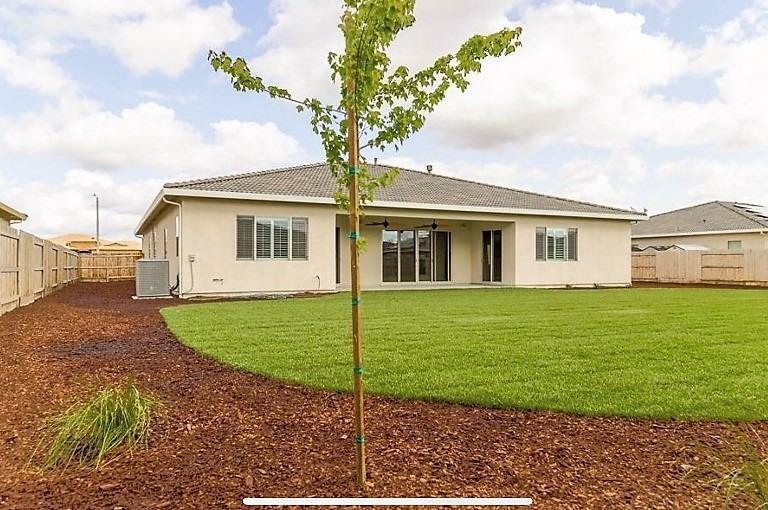 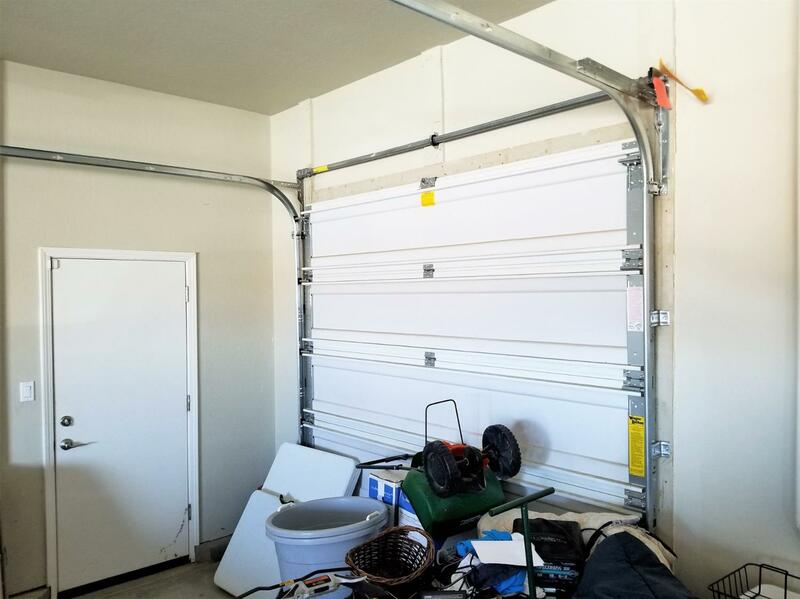 Over-sized 3-car garage with drive-through door and central vacuum. 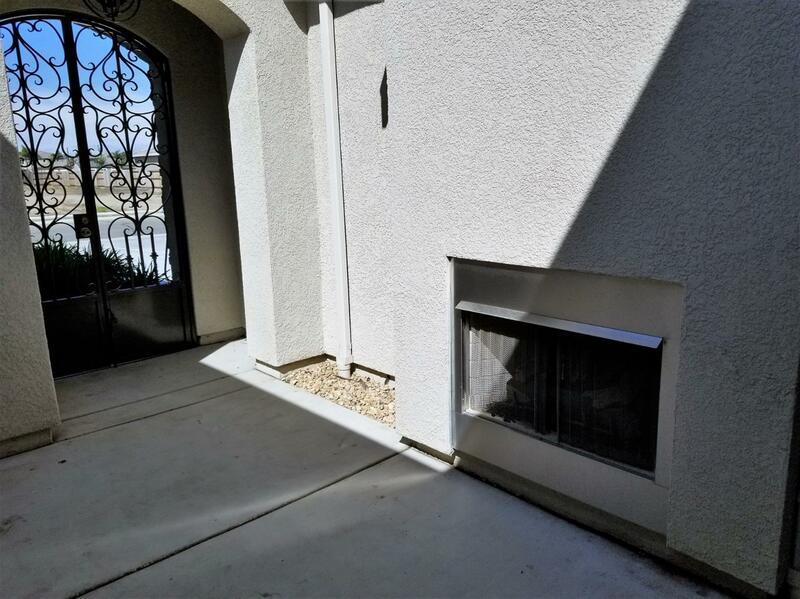 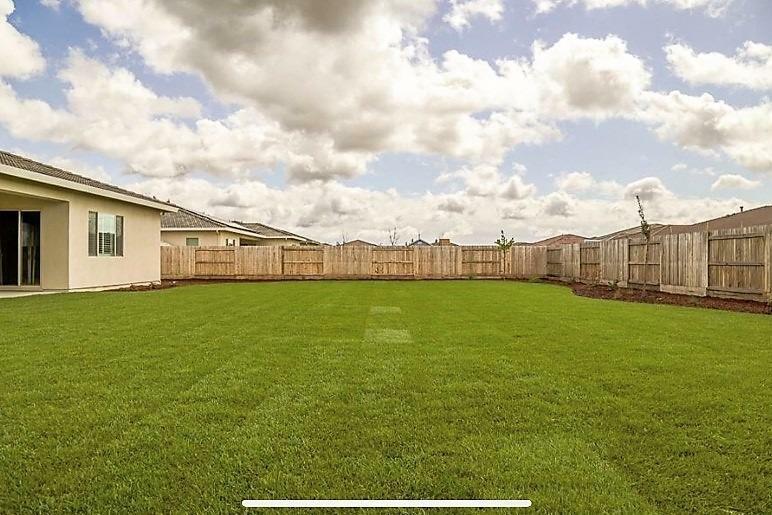 Private gated front courtyard with fireplace.